2SK type double stage water ring vacuum pump is used for sucking air or other uncorrosive,insoluble gasses which do not contain solid material, to obtain highervacuum in sealed vessels.ApplicationIt is widely used in vacuum vaporising, vacuum concentrating, vacuum resurgence, vacuum macerating, vacuum drying, etc. Series 2SK water ring vacuum pumps can be used to pump water vapour as well as ordinary gases. Because they own the features of constant temperature compressing, they can pump inflammable, explosive and corrosive gas. Series 2YK liquid ring vacuum pumps own the features of high vacuum and better applicability. When suitable actuating medium or sometimes pumped medium can be chosen as actuating liquids, the series pumps almost can pump all industrial gases. 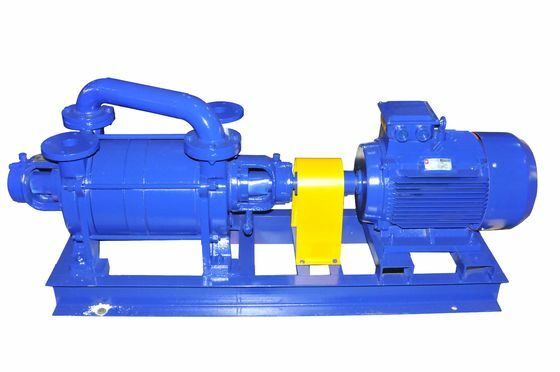 Aforesaid pumps own the features of reposefully operation, low noise and less than 30 percent of energy consumption compared with water vapour jet vacuum pump. 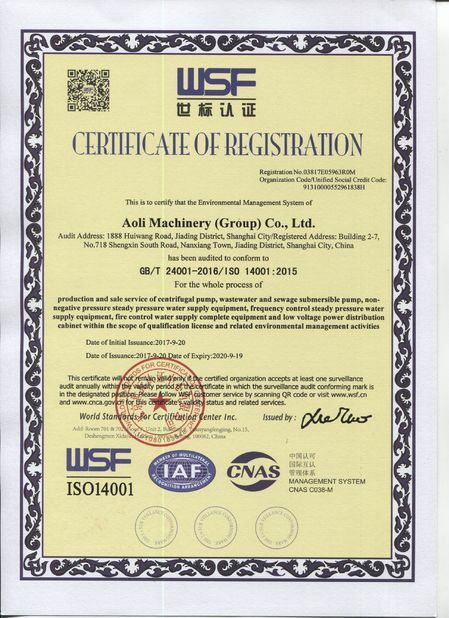 So the liquid ring pumps can be widely used for chemical, light, food, medicine, paper making and electric utility industries etc. 1. The value in the table is obtained under the following condition: air pressure is 0.1013Mpa760mmHg; inlet water temperature is 20; relative air humidity is 70. 2. The value is obtained when the supplied water amount is the suction pressure 0.05Mpa(400mmHg). It can be bigger than this when it reaches utmost vacuum.